Discount ergonomic furniture for sale online. 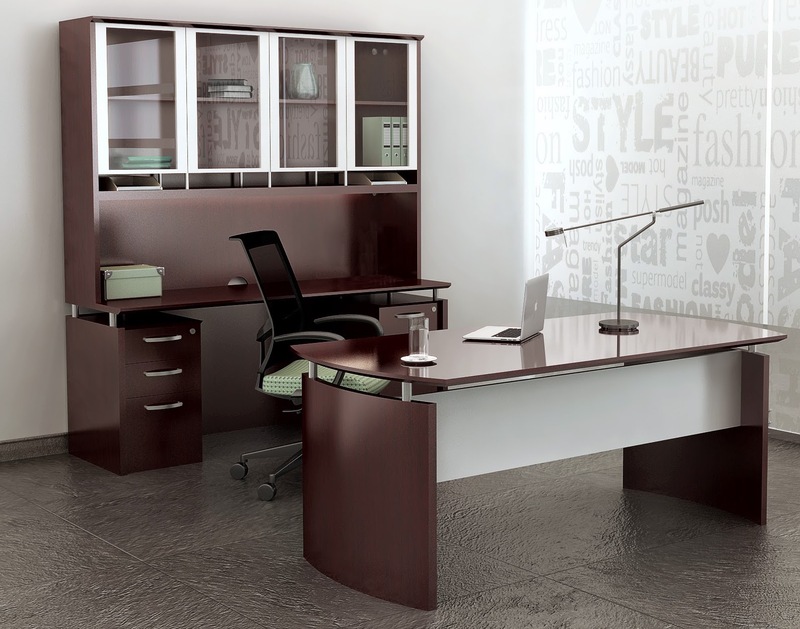 Free shipping ergonomic office furniture available now. Shop the top 10 best ergonomic office furniture solutions including desktop risers, sit to stand products, and accessories. 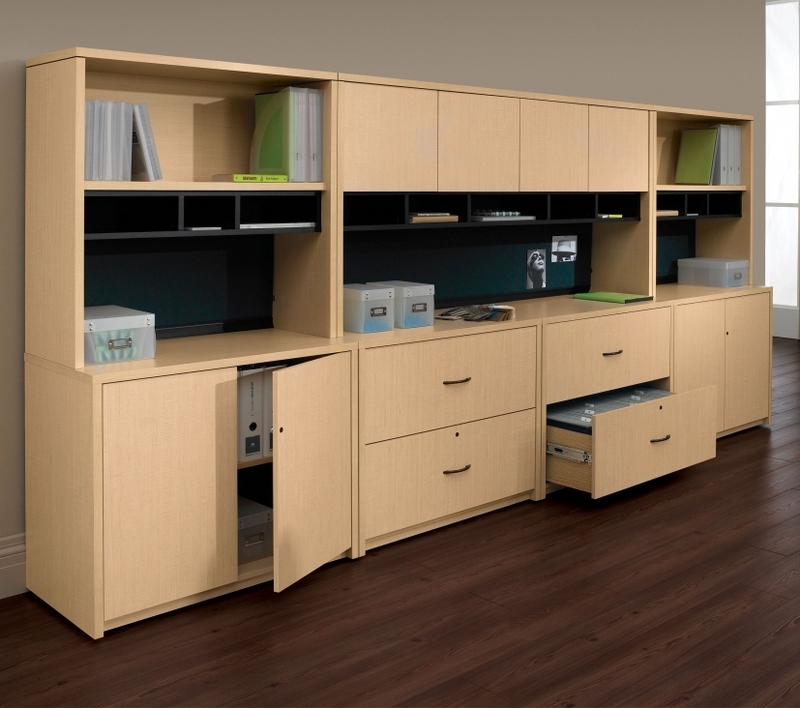 Our popular ergonomic office furniture improves posture, reduces fatigue, and encourages collaboration. 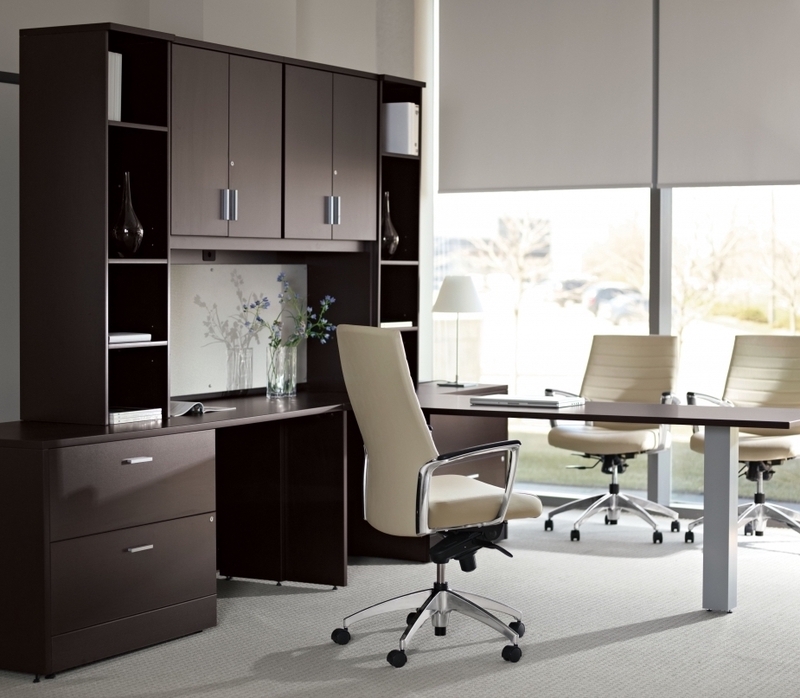 Save up to 60% on commercial quality ergonomic furniture that adjusts to promote activity and muscle movement. 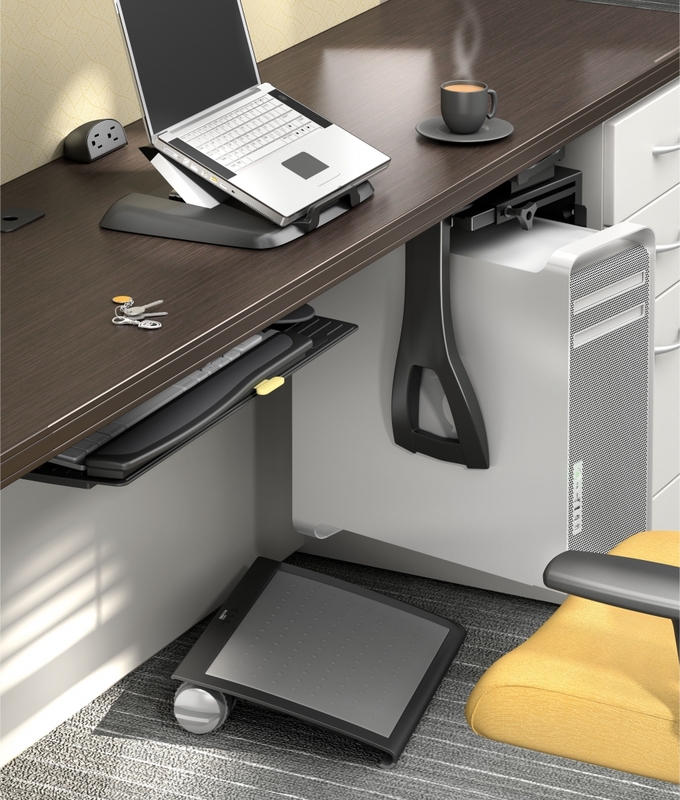 Here you'll find new ergonomic office components for home and commercial applications. 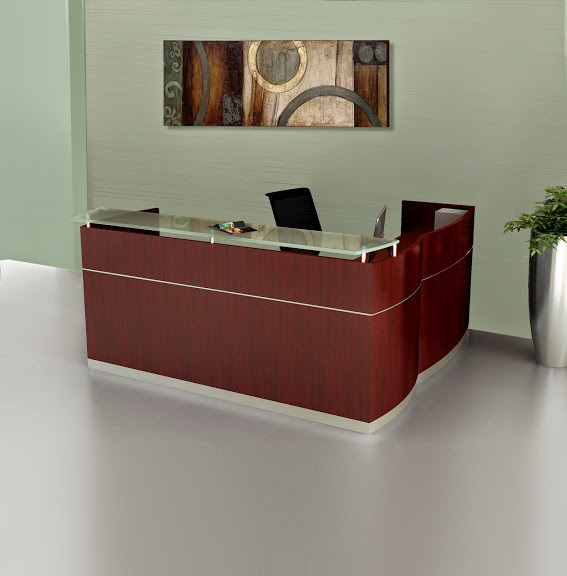 Designing ergonomically correct office interiors just got easy and affordable. 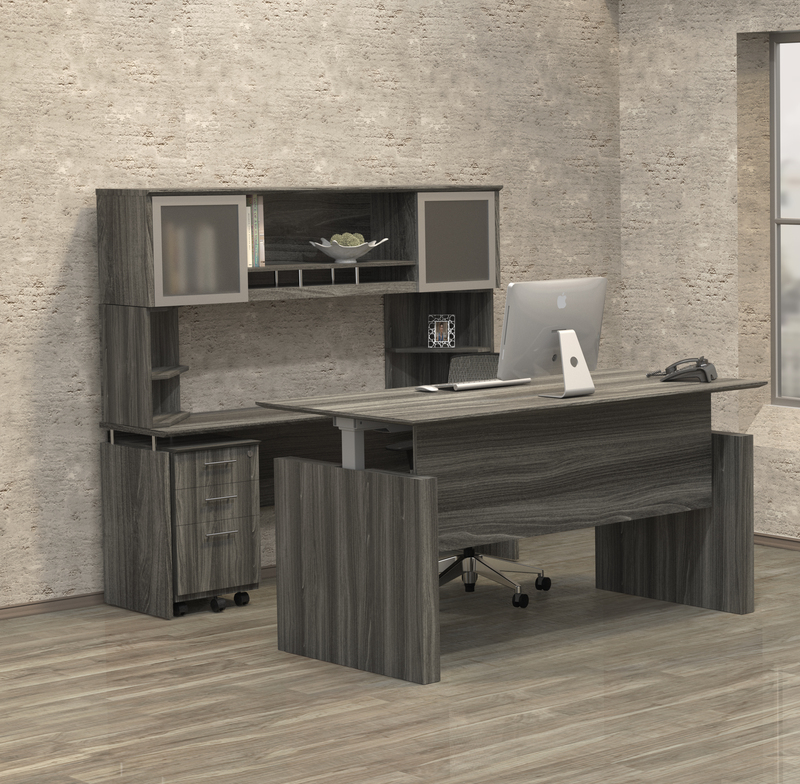 All of the popular ergonomic workplace solutions for sale here are available with quantity discounts, coupon codes, and price matching! 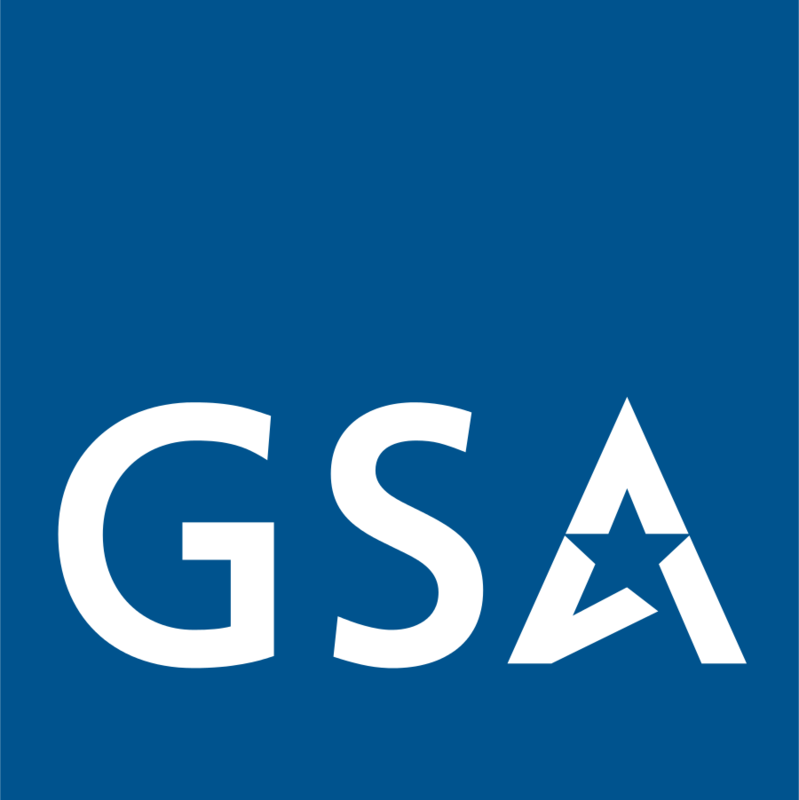 Thank you for taking the time to shop our selection of discount ergonomic furniture. 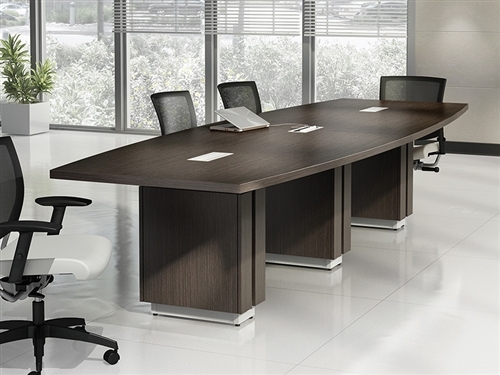 Here you'll find ergonomically correct office furniture that encourages constant muscle movement while simultaneously reducing fatigue. If you're having trouble computing healthy and staying comfortable in the workplace, contact our specialists direct at 800-867-1411. 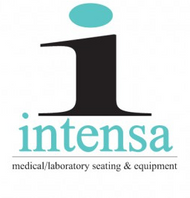 We'll help you source high quality sit to stand office furniture and height adjustable office furniture that improves blood flow and reduces physical strain. 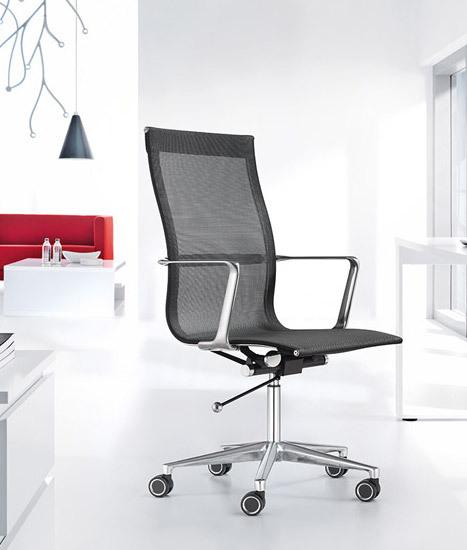 Wondering what ergonomic furniture will work for you? This year sit to stand components, perch stools, and height adjustable workstations are the latest craze. 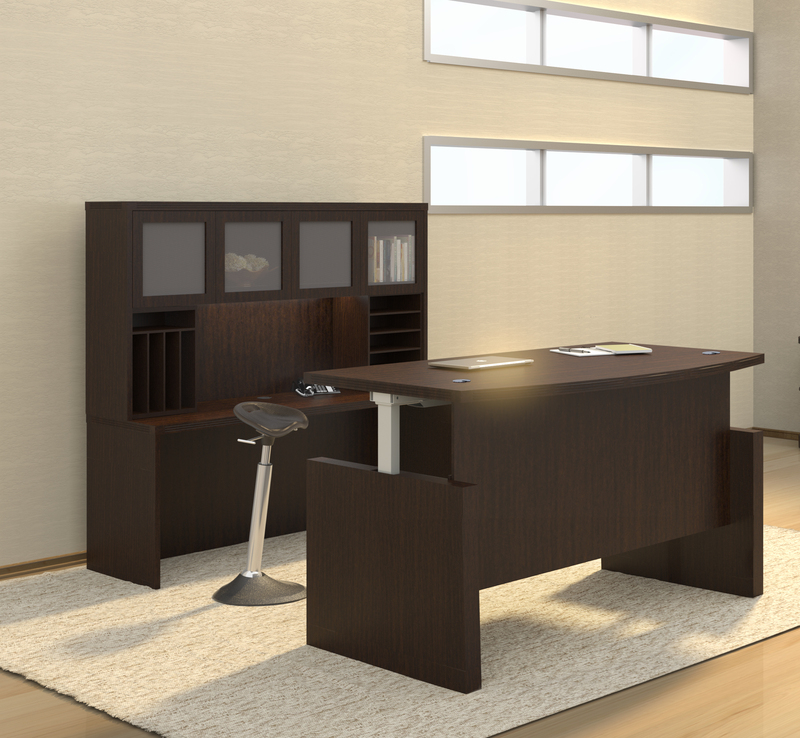 With ergonomic furniture from OfficeAnything.com you can create effective interiors that encourage healthy computing habits. Office interiors are always evolving. 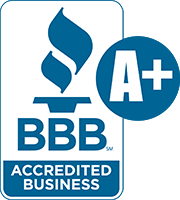 We've made it our mission to stay up to date with the latest ergonomic trends and top rated products on the market. 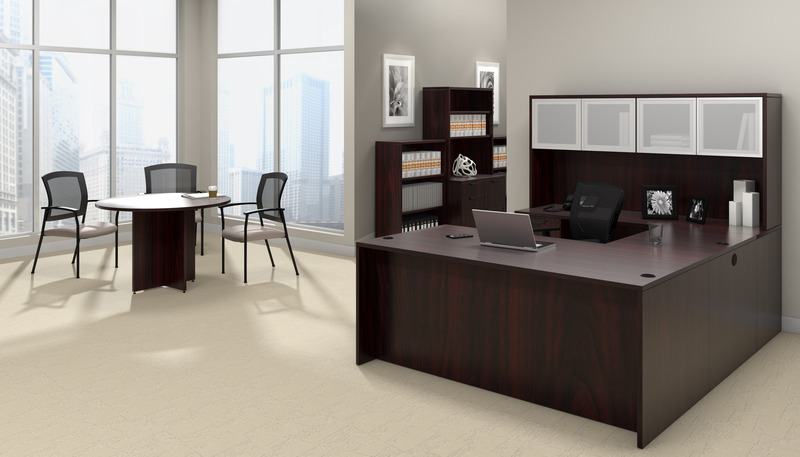 We carry user friendly ergonomic furniture from reputable brands like Systematix, Bush, Mayline, and Global that craft commercial quality products that are built to last. The right combination of ergonomic products is different for everybody. 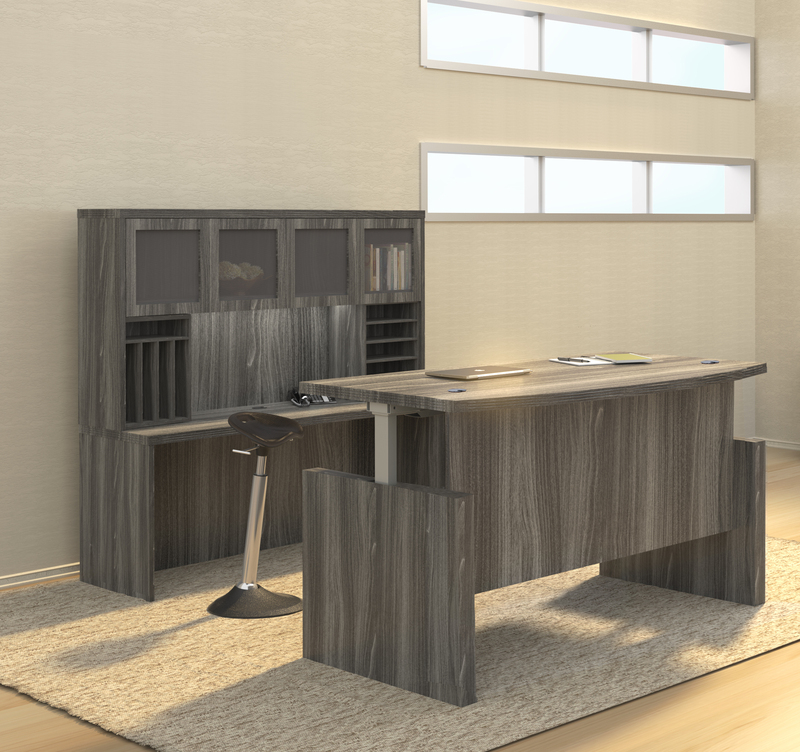 You'll likely want to start your ergonomic office makeover with a few key items to lay the foundation for a comfortable work day. A sit to stand workstation will provide you with the ability to adapt at a moments notice to avoid extended computing sessions from your office chair. You'll also want to consider ergonomic desk attachments like and articulating keyboard tray and adjustable dual screen monitor arm to increase desk space and reduce strain. If you'd like help selecting adjustable ergonomic components for home and commercial applications, please don't hesitate to ask. It's what we do best!